This Build Features A 16" 5.56 NATO Barrel. Made From 4150 CMV With A QPQ Nitride Finish, This Barrel Was Proudly Made In The USA. 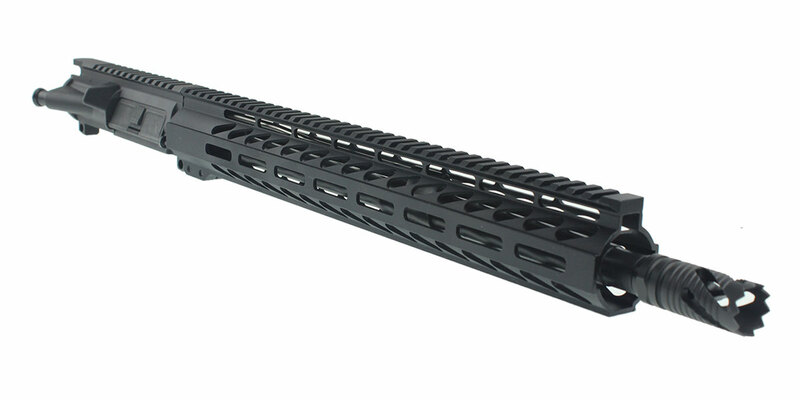 This Build Includes A Davidson Defense A Premium 15" M-Lok Handguard. 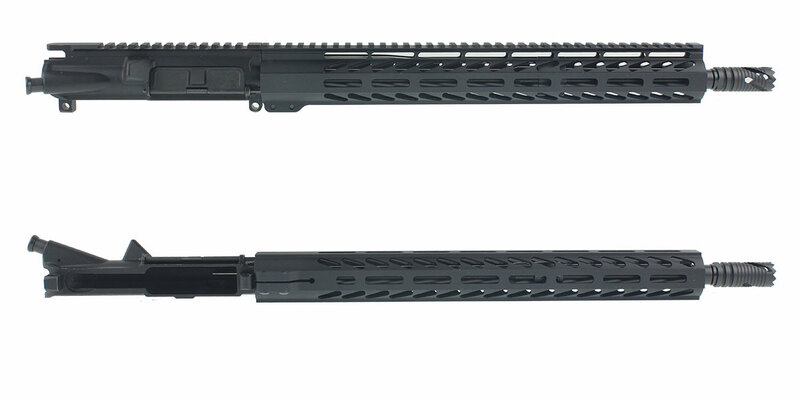 This Handguard Has Slanted Ports. This Handguard Allows You To Comfortably Grip Your Rifle In A Variety Of Shooting Positions & Securely Mount A Variety Of Accessories.